zInspector strives for great customer service! Before leaving us negative feedback, please email us at support@zinspector.com. We will do our best to resolve your issues or add the features you require. 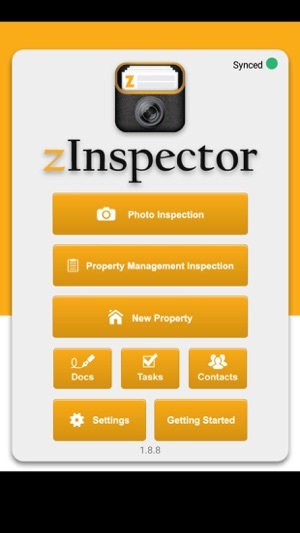 zInspector is the essential property inspection app. Rental & real estate agents, property managers, home maintenance & repair specialists, homeowners, and tenants use zInspector to focus on the photos and build a comprehensive visual property portfolio with powerful capabilities. 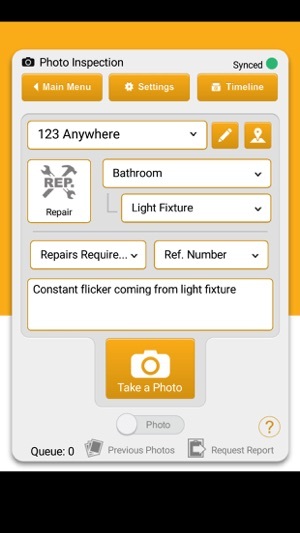 Capture and tag property photos with ease using only a smartphone. Save time and effort with automated photo management. Free up hard disk space and enjoy reliable, redundant cloud storage for all your photos. Get organized instantly. Create a dynamic and comprehensive property portfolio. Define, detail, and visually document a room-by-room picture of actual real estate property conditions. Eliminate surprises and reduce confusion: resolve disagreements and disputes over property conditions or avoid them altogether. Eliminate paperwork with calendar scheduling and avoid hassle with powerful one-touch report generation capabilities to pdf and Evernote. Develop a unique pictorial timeline of each real estate property as it undergoes activities such as tenant check-in or check-out and maintenance projects. Collaborate like never before with your office. Share the relevant info with property managers and real estate professionals, venders, owners, and tenants in mere seconds. Access a growing selection of info views to facilitate clear, focused, and accurate communication about real estate properties. Find what you need with enhanced search capabilities. -Dynamic pictorial timeline of each property. -Secure, reliable, and redundant cloud-based backup and storage. -Upload queue for slower mobile connections. -Multiple activity type designations such as check-in, leasing and maintenance. -One-touch smart report generation and delivery. zInspector is free for users with 5 or fewer properties. This app is a really really good app. It has saved us a ton of time and made it a lot easier to do inspections. But what really has me excited is the incredible customer service. I haven't experienced nothing like it before. It is the absolute best. 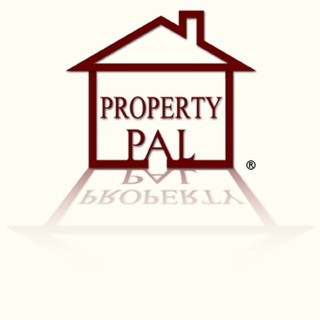 This is a great app for property owners who like to keep good track of checkin, repairs, and checkout activities. I used it for two of my properties and I can attest that this made my life a lot easier. My tenants also liked the detailed report. Customer support is by far the best I have ever experienced with any apps. Someone always got back to me with any questions I've had within an hour. They have also been very patient with my newbie questions. 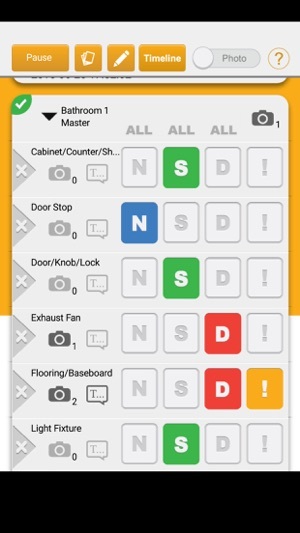 I've thoroughly enjoyed using this app to conduct my home inspections. 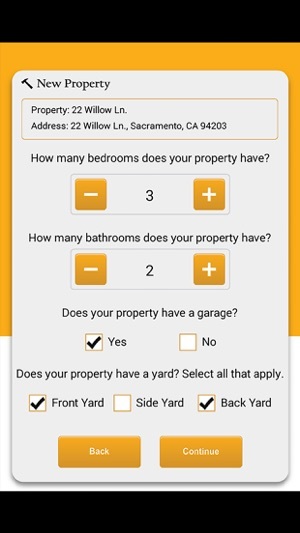 The app is very user friendly and the final report that I give to my property owners looks professional. Did I mention that the customer service is outstanding? It is!!! © 2018 Scaled Tech Inc.